Rodgebrook Farm sits in the ancient landscape that surrounds Parkhurst Forest near to the county town of Newport, Isle of Wight. The original deeds to our farm date to the 15th century and are in the British Museum. 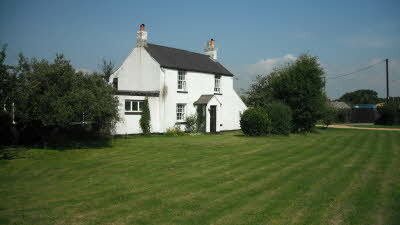 The farmhouse itself dates from the 18th century. Our CL is on land given to freeholders in the early 19th century in exchange for common rights they held in the forest. We cater for adults and dogs on leads. We regret we are not set up for children. 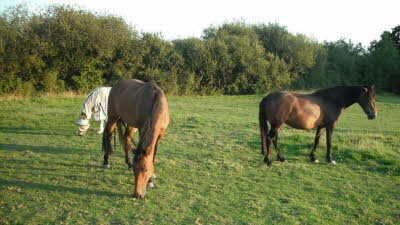 The site is a haven for people, horses and wildlife to enjoy the natural environment. The pitches are terraced and set to lawn. 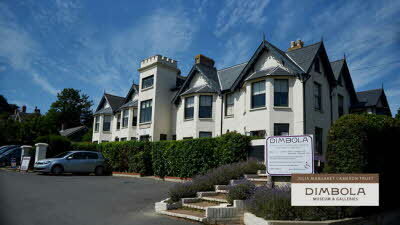 Facilities include electrical hook-ups, water, WiFi and waste disposal. We have milk deliveries (still in glass bottles) 3 times a week with orders also taken fro a wide range of provisions. For those who enjoy painting there is a stream that runs through the property that can make a good subject. 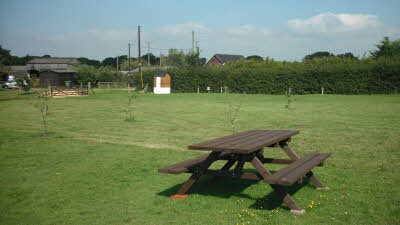 For cricket enthusiasts, the Porchfield Cricket Club is on adjacent land where games are played throughout the summer. Parkhurst Forest can be accessed by public footpath: a great place to walk your dog and possibly see red squirrels. In addition to the 33 different species of birds we have counted at our own feeding station there is an excellent bird hide at Newtown with observations of resident and visiting birds across the marshes of the Newtown Bird Sanctuary. Swimming is best on the South side of the Island and sea fishing can be enjoyed out of Yarmouth Harbour. To the North is the famous yachting centre of Cowes. English Heritage sites include Carisbrooke Castle, Yarmouth Castle, Appuldurcombe (home of The Scandalous Lady W) and of course Queen Victoria's Island home at Osborne. All of these are a 10 - 20 minute drive away. The Blacksmiths (1.8 miles), is an outstanding pub/restaurant with spectacular views over the northern park of the Island and Solent especially at sunset. 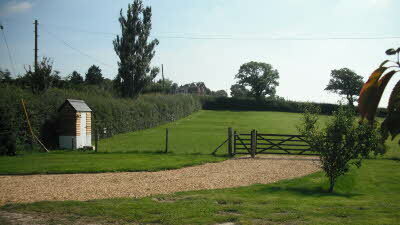 The local village pub is the Sportsmen's Rest (1.5 miles across public footpath). 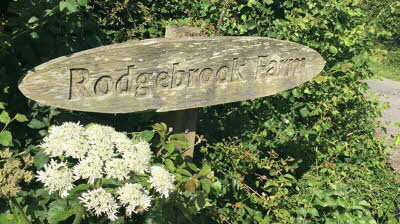 As a family we have lived and enjoyed Rodgebrook Farm for over 30 years. During that time we have hosted many gatherings for friends and family, some of them spectacularly large. 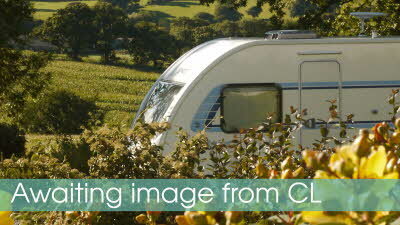 Some of the home activities include BBQs, pancake breakfast, apple harvest and juice production and bonfires. 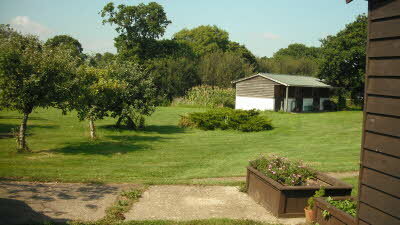 We also do a modest run of sweetcorn and other organic vegetables. Visitors are welcome to join in. We can provide discounted ferry tickets. 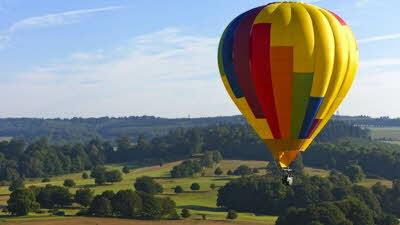 Discover many delights that one of the UK's leading attractions has to offer. 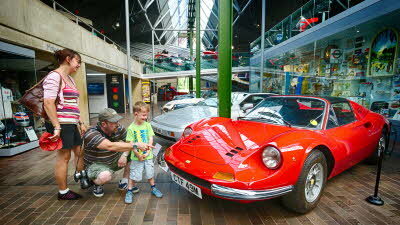 It's a guaranteed great family day out where one ticket grants access to the National Motor Museum, Palace House and Gardens, Beaulieu Abbey, World of Top Gear and more. This was a great find thanks to the contributions of other reviewers. The site is great. 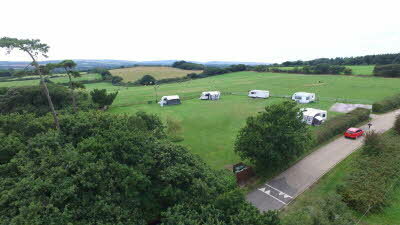 Every pitch is levelled, has its own water services and electricity and the wifi is excellent. 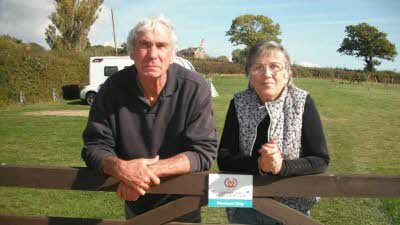 The welcome from Ed was just as others have described it and his booking with Red Funnel saved us a considerable amount of money. There is plenty to see in the area and if we return to the Isle of Wight we will check availability at Rodgebrook Farm first. A wonderful five days. 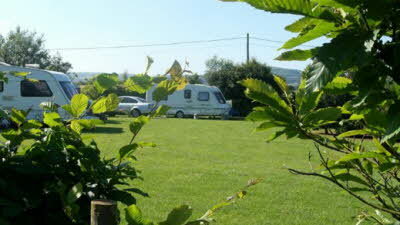 Our friends have recently moved to the IOW- we booked this site based on reviews- they were not wrong! Fabulous site, Carole & Ed made us so welcome & produced a basket of home grown produce for our supper. They were around if we needed anything- but were not intrusive. Their request to provide any ideas to improve site were genuine & acted upon. As a part time wheelchair user access to beaches was crucial; Ed put up a laminated information sheet. The information hut had the usual leaflets etc as well as emergency supplies of toilet rolls, solar lights & board games & books for wet weather. There was an A-Z which we borrowed & was useful. The pitches were laid to grass & terraced with mesh under- even during a severe storm water drained away very well. Our dogs enjoyed the walks close by & I was impressed by the recycling facilities. Very central to many tourist attractions & one gem was Blueberrys cafe which we would not have found if it was not for the remarks book & menu pinned up on the board. The wifi was brilliant & did not drop out at all- I managed to watch BBCiplayer with no problems- we didn’t have time to watch TV but am sure the signal was find as other guests were watching TV We will certainly stay here again & would have no hesitation in recommending this site to others- the ferry booking service was very helpful & associated discount allowed another pub meal. 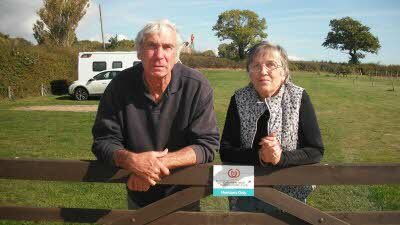 Thank you Carole & Ed the very positive reviews you have received are truly justified. Congratulations to Rodgebrook Farm for winning Best Newcomer CL of the Year 2018.